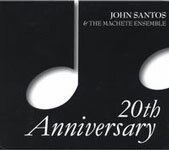 The John Santos Quartet presents "Jazz Latino" - a concert of original arrangements of timeless classics, soaring improv, original compositions, and indisputable evidence of the inextricable link between jazz and the music of Latin America. 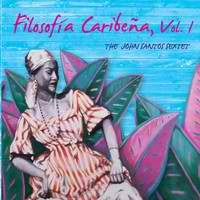 The John Santos Quartet validates and manifests the fact that jazz was born in a Caribbean environment (New Orleans) and organically draws from the rich cultural expressions of the region. The JS Quartet effectively exemplifies the wide world of creativity that is a vital and natural extension of traditional rhythms and forms throughout the Americas. Original arrangements and compositions, a high degree of improvisation, and a broad repertoire from the jazz and Latin American canons are the group's trademarks. 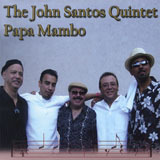 The John Santos Quartet is at once unique, exciting and inspiring for all ages.